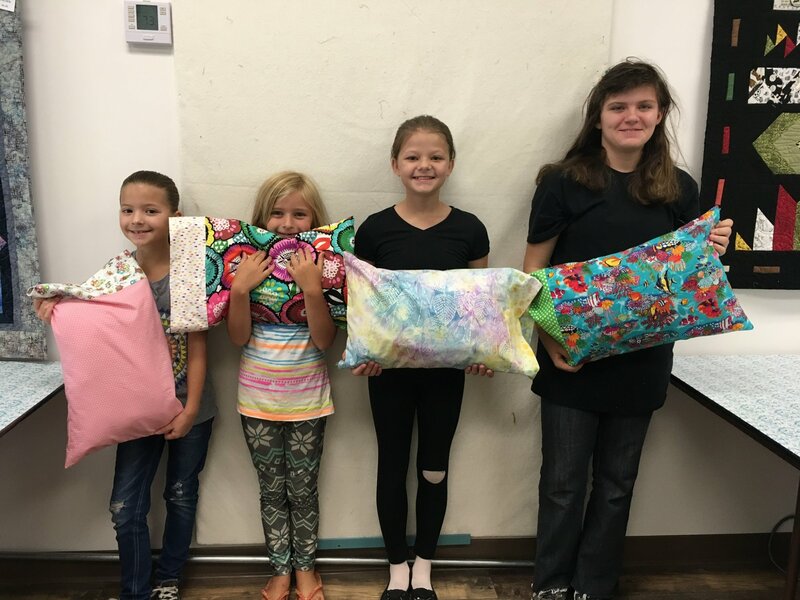 This class will teach the sewing basics of sewing skills needed to make a variety of projects. Children can work at their own pace and on a project of their choice. First Project is a pillowcase. I will suggest projects that are within a students level of sewing but the student and parent can choose. Class fees are prepaid the month before. There is a max of 4 students in class.